The Optimist staff would like to express its greatest sympathies towards the friends and family of Tim Matlock. 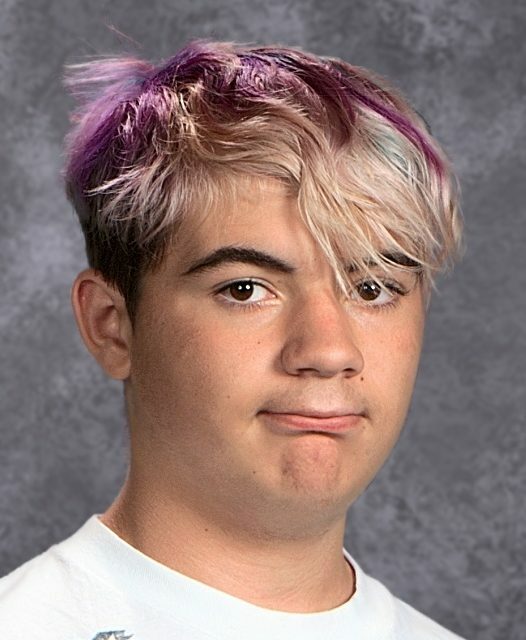 Tim, a junior at South, passed suddenly over the weekend. Tim was described as having a unique, strong-willed personality and always seeked to put others before himself. Special education department co-chair, Aaron Parker, who knew Tim before he attended South, described him as a very caring person. “Everyone has bad days, and even on Tim’s bad days, he still cared about his friends more than himself,” Parker said. Time was not only my best friend but he was my brother. He was caring, always there for me, cheered me up, and put my troubles before his own. I miss you bubby and I know love you bubby! Gone but never forgotten.